Rebecca Tibbits is the owner of Beyond the Blackboard. A new business in Heber City that provides academic tutoring and enrichment classes for children in the Heber Valley. 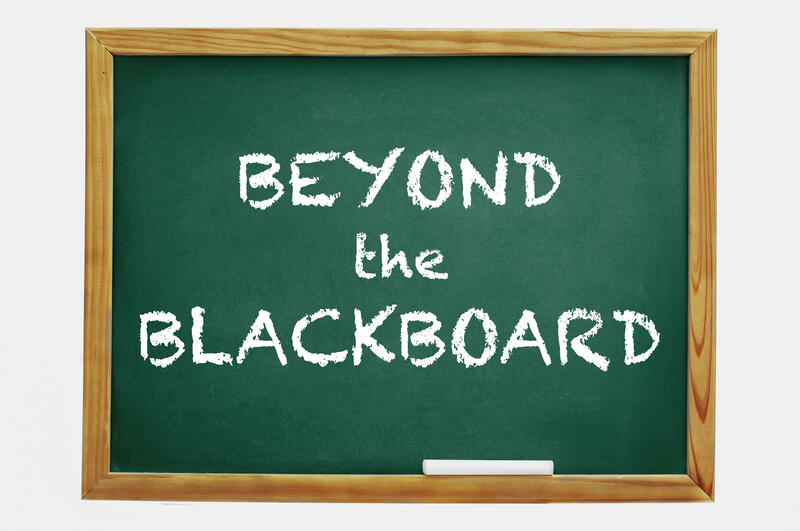 Beyond the Blackboard is located at 520 North Main in Heber.